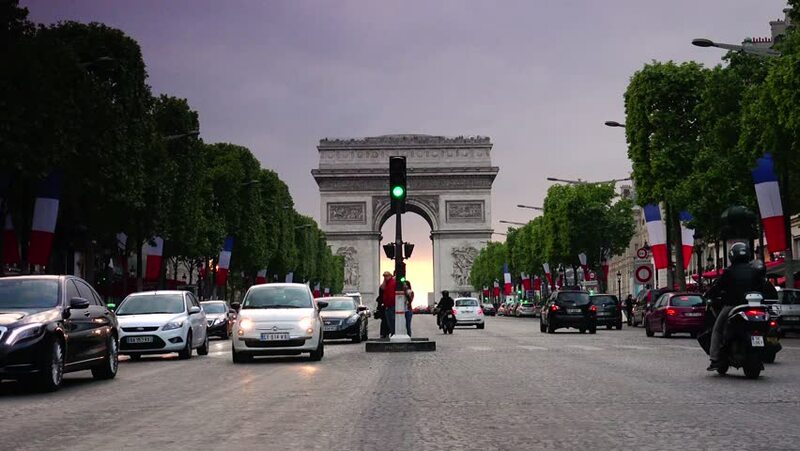 The French government has established a new classification of vehicles according to their level of air pollutant emissions, and Autogas vehicles recognised as being among the least polluting. LPG is consolidating its role in the energy transition and the move to a more sustainable road transport. According to the Decree of 21 June 2016, modifying the French Highway code, LPG-powered vehicles are in category 1, together with CNG and plug-in electric vehicles, right after the battery electric and fuel cell vehicles. “This new decree places LPG solution among the best as regards to air quality. It is also among the most accessible, available and economical options for purchase and use. It does not require drastic changes of users’ habits and can be easily adopted. It is important to accelerate the deployment of a cleaner and sustainable mobility in the territory through the promotion of all alternative energies to make them accessible to the greatest number of users. LPG has a role to play in the energy transition. Public authorities and car makers must support its development, especially in light of the development of renewable LPG,” said Joel Pedessac, Managing Director of the French Committee of Butane and Propane. ­ 18% less CO2 on average, with further opportunities for improvement with the introduction of bio-LPG Ten times fewer particles and lower levels of CO Equivalent amount of NOx and HC but whose values are well below the norm.